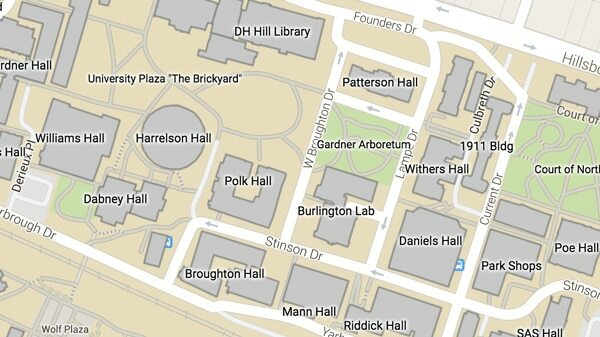 After a successful first semester with thousands of riders, bike share on NC State’s campus is expanding in 2018. NC State’s bike share vendor, LimeBike, will deploy 200 more bikes in addition to the 300 bikes they launched on campus in August 2017. Half of these new bikes will feature electric assistance, which eases pedaling for riders. The new bikes are expected to arrive in February. NC State students and employees who sign up for LimeBike app with their @ncsu.edu email address will continue to receive a 50 percent discount on the $1 fee for each 30-minute rental. LimeBike is also open to the public. 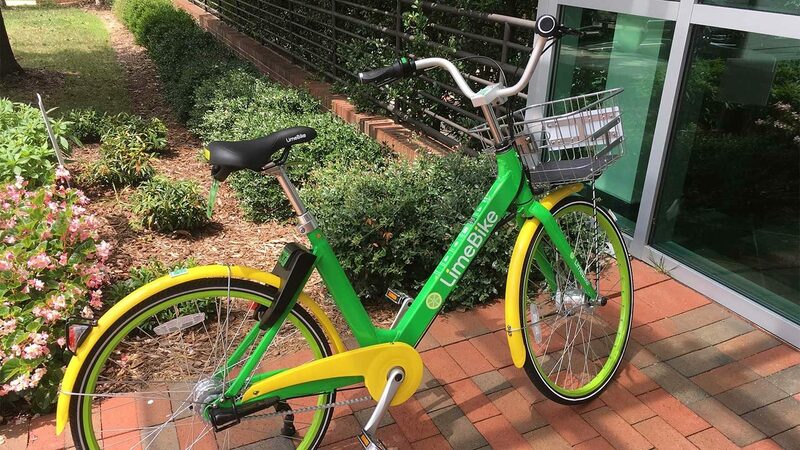 Through December, nearly 14,500 people have used the NC State-based LimeBikes, cycling for a collective total of 31,307 miles. According to LimeBike, that activity equates to fuel savings of 871 gallons and a reduction of nearly 17,000 pounds of greenhouse gas emissions. Most of the rides occur on or near campus, though some users have ridden as far as 9 miles on a single ride. The average ride hovers around 5 minutes and just under a mile. One thing to keep in mind as you pedal across campus is the importance of properly parking LimeBikes at the conclusion of a ride.